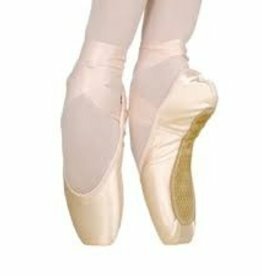 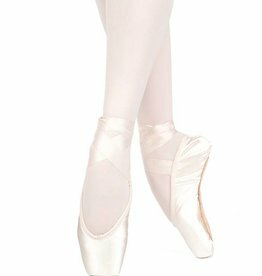 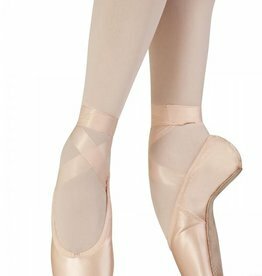 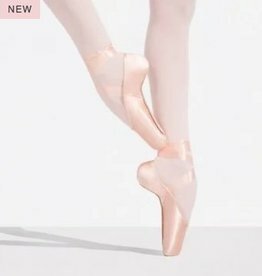 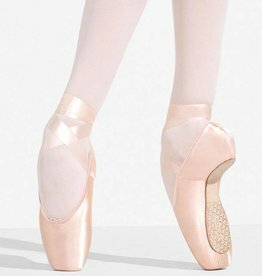 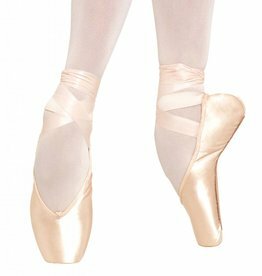 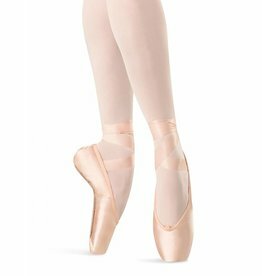 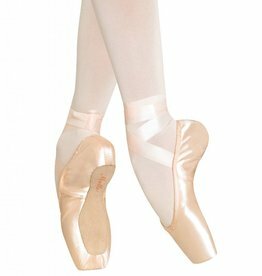 If you are shopping for a first pair of pointe shoes or a new style of pointe shoes, it is recommended that the shoes be fitted by a professional to ensure the proper fit. 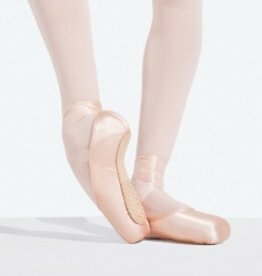 Pointe shoes should only be worn with proper training and instruction. 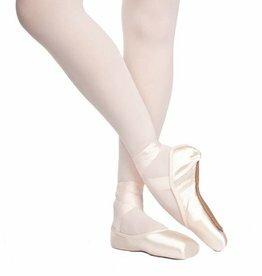 They may cause injury if worn improperly. 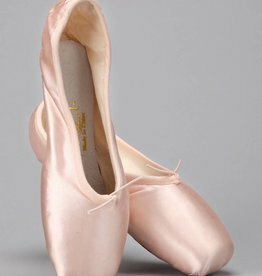 Pointe shoes cannot be returned once worn.